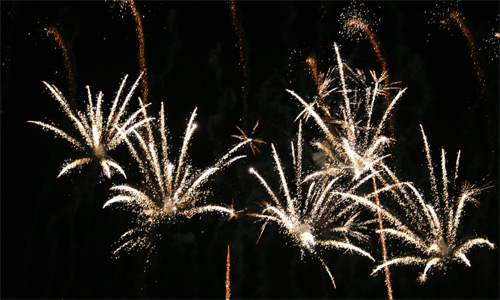 Fireworks have been used in celebration and ceremonies since the 14th century. 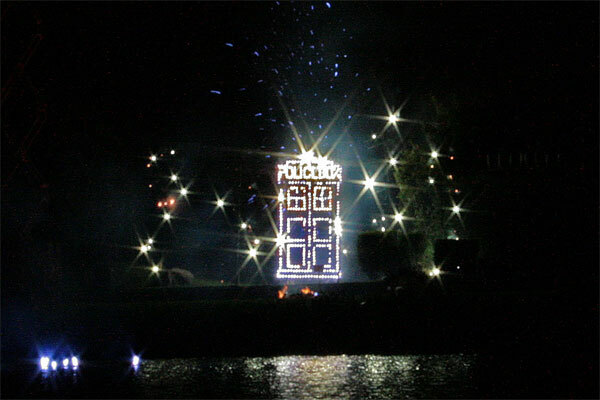 There is something enchanting and mystical about a firework display that adds a touch of excitement and sparkle to any occasion. 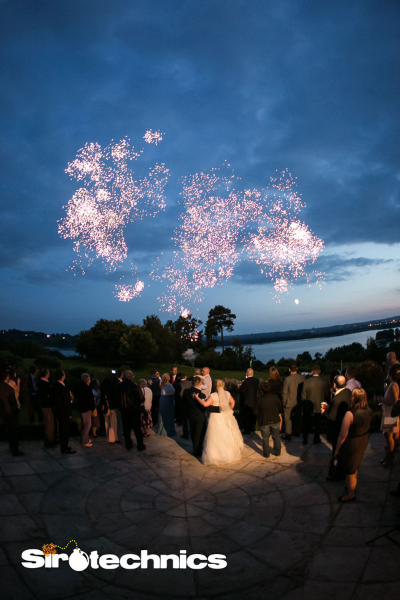 So whether you are planning a wedding, private function, corporate day or a celebration of life, Sirotechnics will help you make it a magical and memorable occasion with a stunning Fireworks Display. 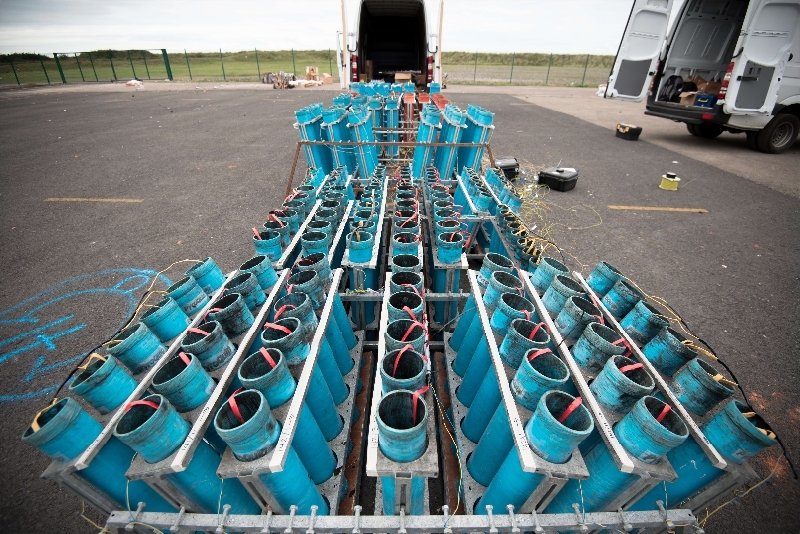 Sirotechnics are the Champion of Champions of the British Musical Fireworks Championships held at Southport from 2009 – 2017. Placed first, out of over 50 companies selected in the the only industry and nationally recognised competition in the UK. Sirotechnics are experts in the art of Lancework (writing and pictures in fire). 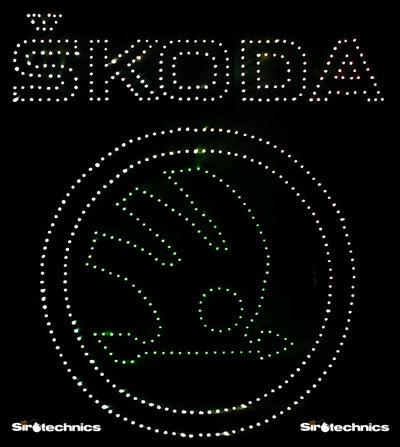 With over 20 years of experience we are still at the forefront of firework display technology and design with state of the art equipment. 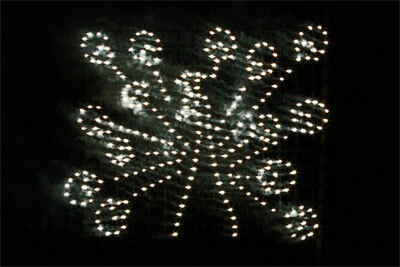 Sirotechnics use FireOne – the same technology utilised by Disney to present the “Happily Ever After” display. 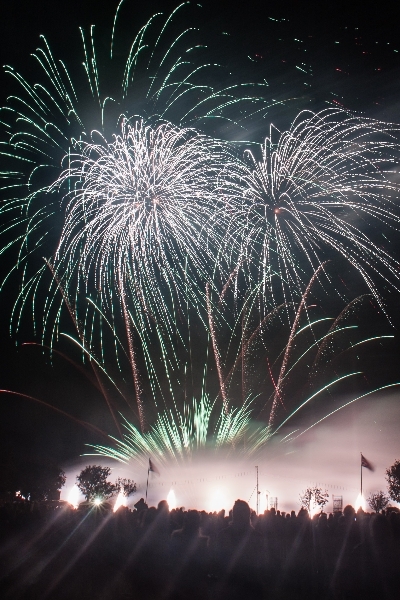 Goodwood House Wedding Fireworks to Music – Pyromusical from Sirotechnics Fireworks on Vimeo. 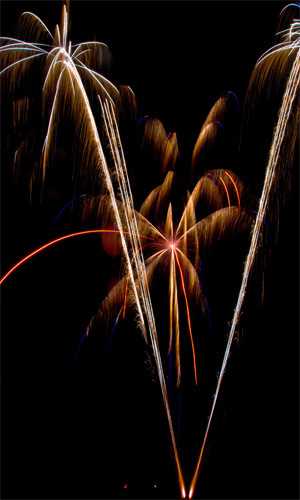 What do Sirotechnics Fireworks Offer? 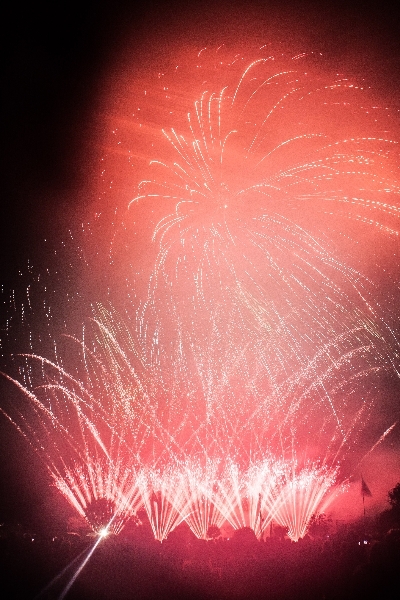 All professional firework displays are custom designed, but start from as little £1500. 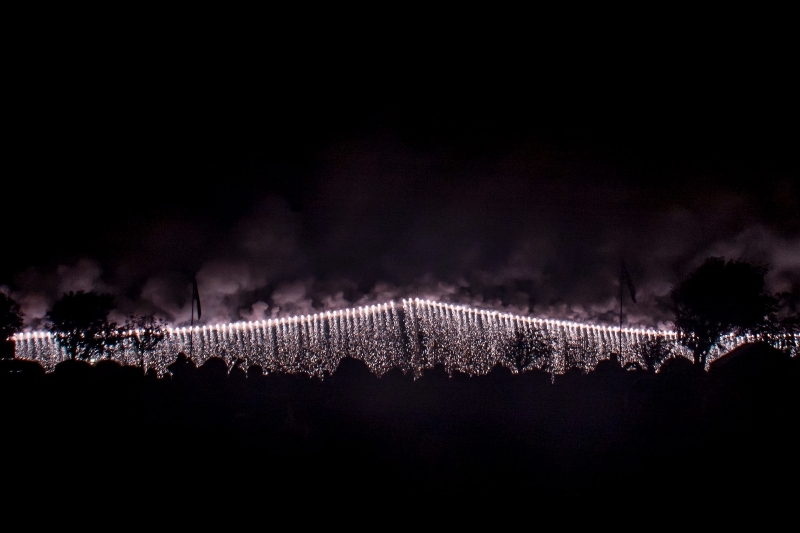 So whether you are planning a corporate fireworks extravaganza or a more modest, but equally impressive, wedding firework display or private firework party, then we can create a show to match your requirements and budget. 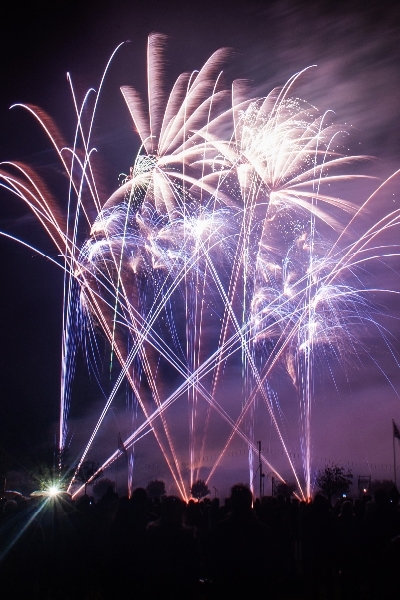 To find out more about us and the firework displays we organise, please feel free to browse our site. Alternatively you can call us (0121 769 2064) or Email. 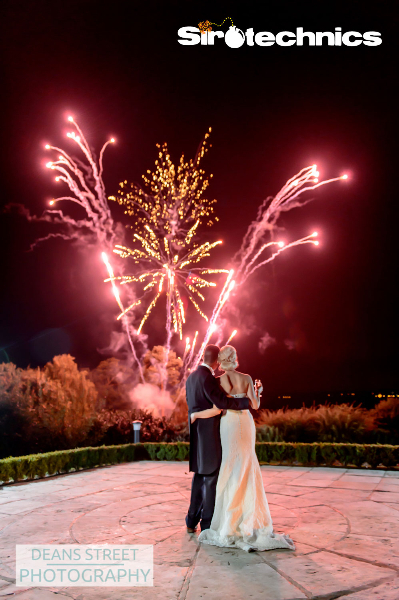 We love to talk, about firework displays, so look forward to the opportunity of discussing ideas for your special occasion. The Sirotechnics Team.